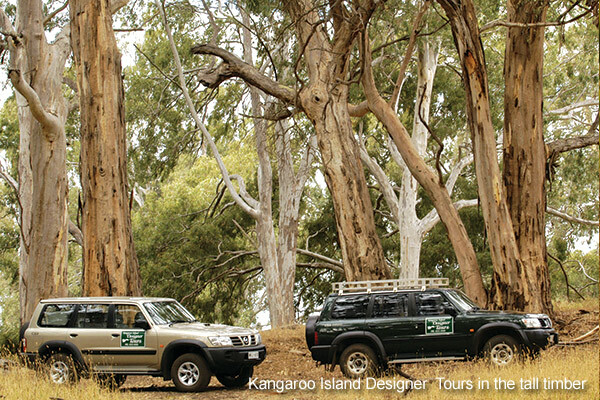 Tours of Kangaroo Island are available with Kangaroo Island 4WD Designer Tours. 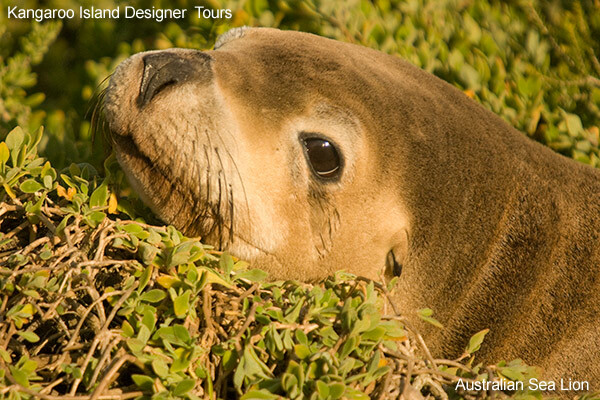 We can custom tailor a tour of Kangaroo Island for you or you may choose from one of our more popular Kangaroo Island Tours. 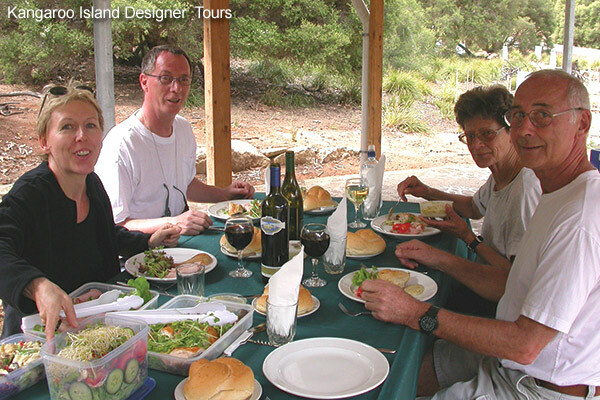 “Let us take you to the best that beautiful Kangaroo Island has to offer in modern comfortable air-conditioned 4WD vehicles. 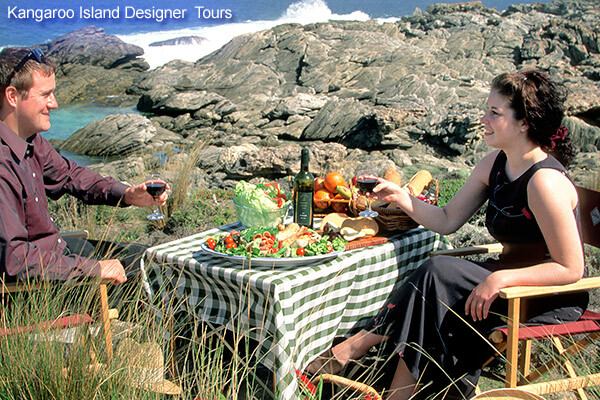 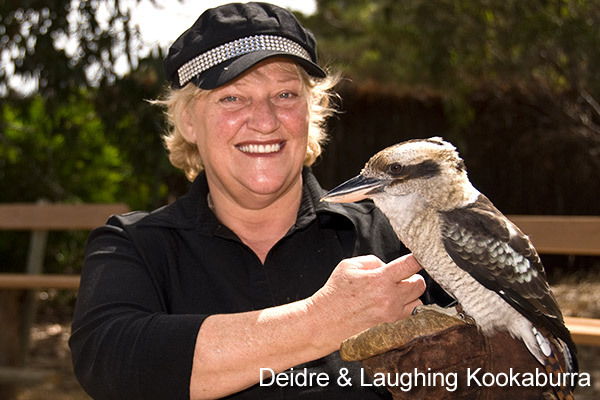 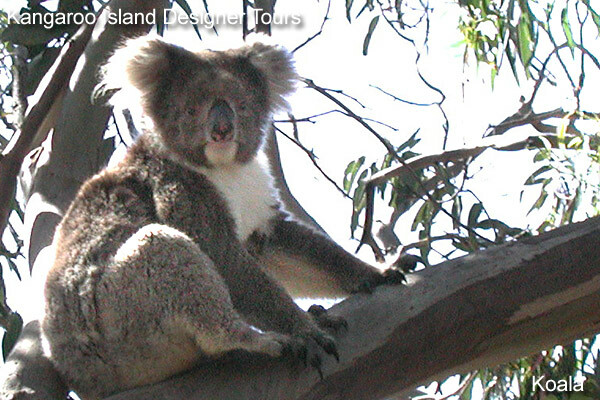 Custom tours of Kangaroo Island are available with Kangaroo Island 4WD Designer Tours. 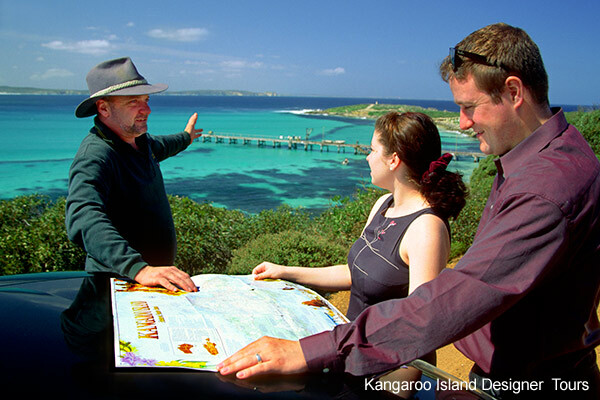 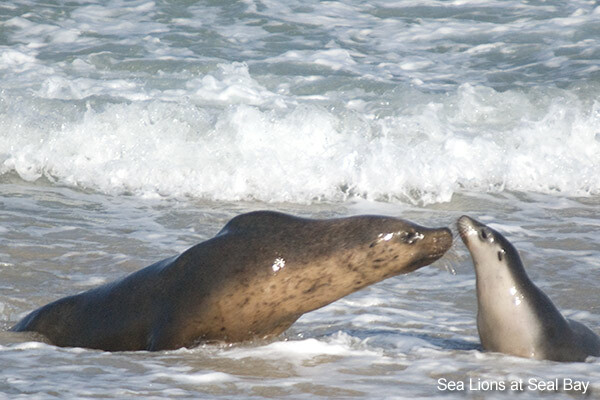 We can custom tailor a tour of Kangaroo Island for you or you may choose from one of our popular Kangaroo Island Tours.